An apple a day keeps Bei Bei at play! It appears Bei Bei is growing fast, thanks to his appetite for apples! Bei Bei has proved yet again that the most ordinary things become extraordinarily cute when he does it -- e.g. eating an apple. 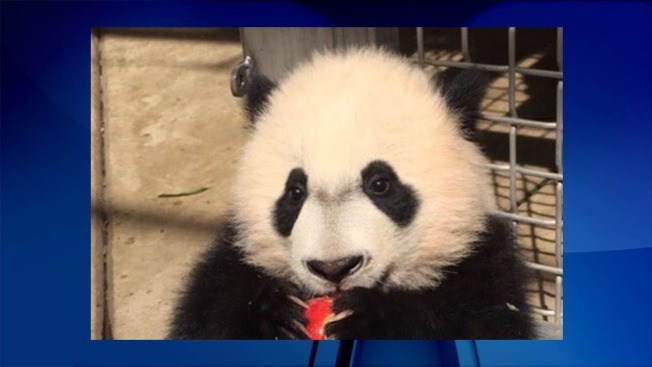 The National Zoo tweeted a photo on Sunday of the cub enjoying a delicious red apple. This puffball is definitely the apple of our eye!